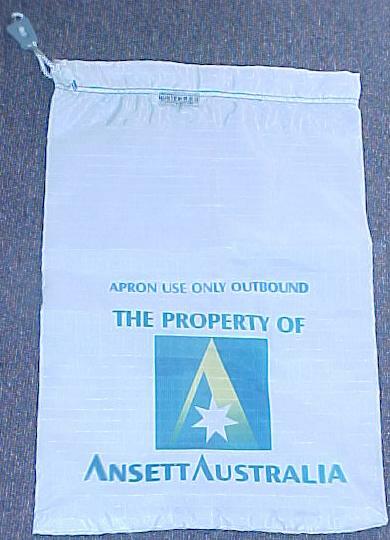 This item is a brand new bag that would have been used to carry linen supplies for crew use. It is 16" x 23.5", with a drawstring top. made of nylon, great for storage or to add to your collection. 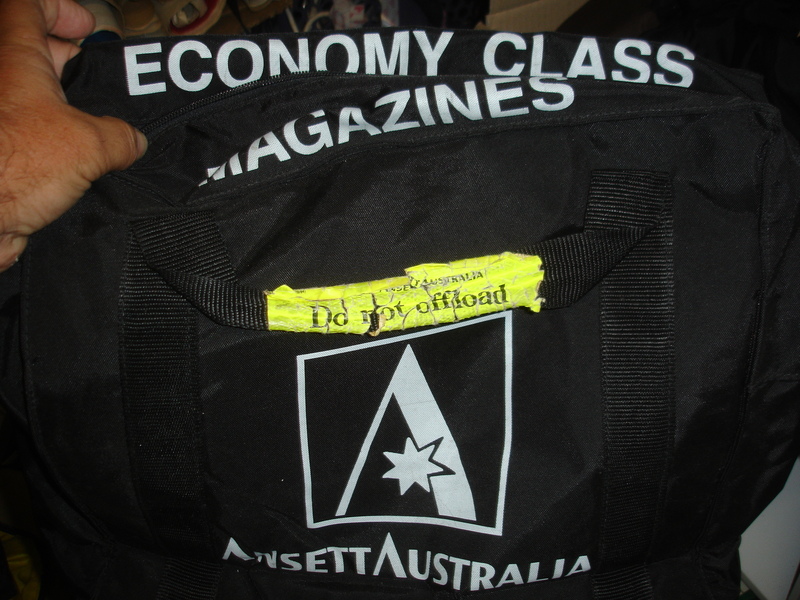 Take it when travelling as your dirty-linen bag!